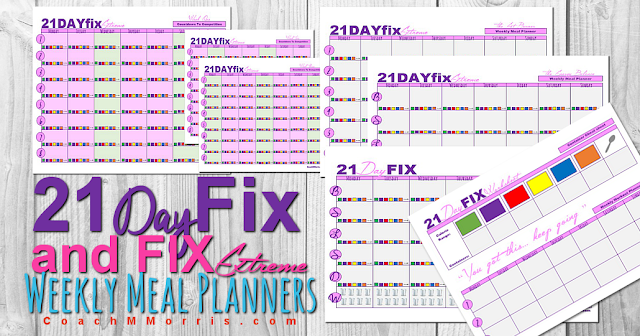 This post is a BIT overdue since I have been wanting to get some new 21 day fix AND 21 day fix EXTREME printables released for some time. I guess better late than NEVER right haha... 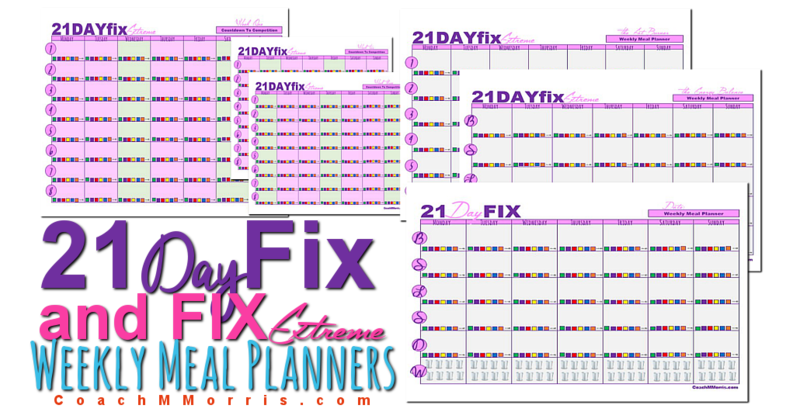 It's time to add EXTREME to our printable line-up. The 21 day fix has SKYROCKETED to my all time favorite program due largely to it's simple yet effective nutrition plan and those handy color coded containers. Not only is the meal plan insanely amazing the workouts are equally gratifying (we are talking SERIOUS results!) making this the perfect program for ANYONE, from beginners to serious fitness enthusiasts. You can find more post about this program here on my blog or check the details out for yourself. 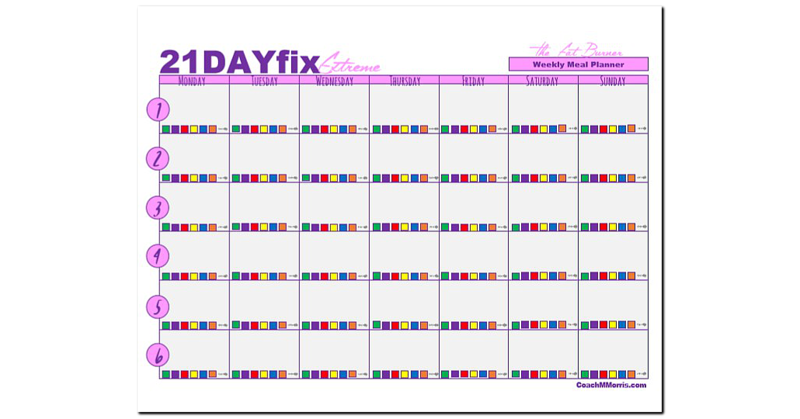 This is NOT a beginner program: There will be a modifier, but if you are new fitness, you should start with the original 21 Day Fix. 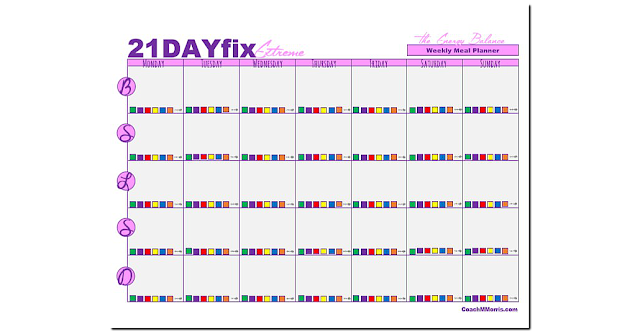 The containers are the same as in the original 21 Day Fix but depending on which calorie calculation you fall into, your container amounts might be different. 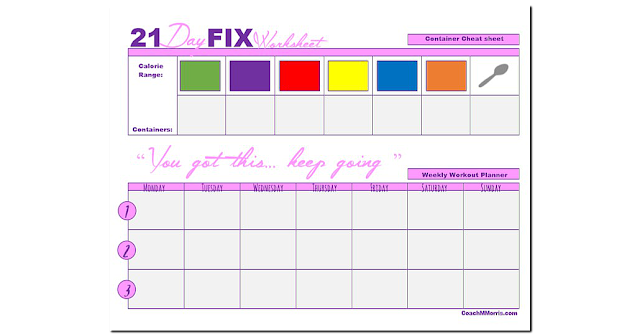 This is designed to give you EXTREME results based on your daily activity level as well as your personal goals for the program. This program also takes away the treats that were allowed in 21 Day Fix and it has a much cleaner food list (no more waffles and english muffins – but it’s only 21 days…you can do it!). 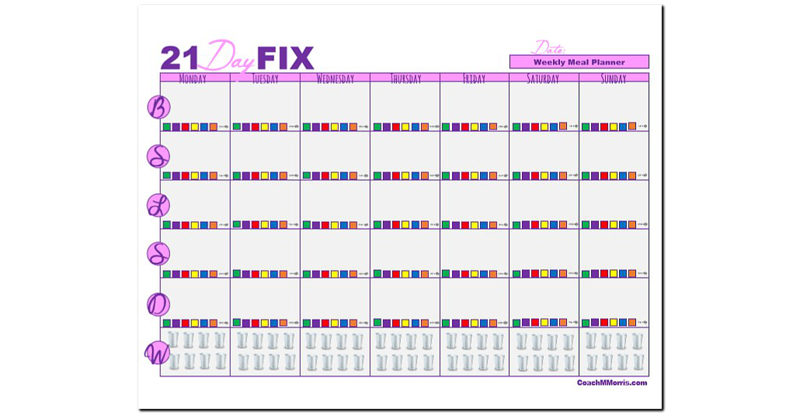 This one is similar to the original Fix meal plan. 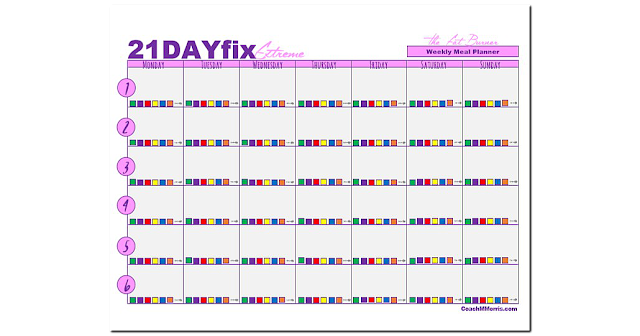 You plan out your breakfast, lunch and dinner, as well as two snacks. The goal is to eat every 2-3 hours and use a variety of containers during your main 3 meals and fill in with leftover containers for your snacks. This plan spreads your eating out across 6 meals, so you eat roughly ever 2 hours. However, you need to make sure you finish your purple and yellow containers before 6pm. This is the strictest of the plans. You’ll spread your eating into 8 meals, roughly 2 hours apart. 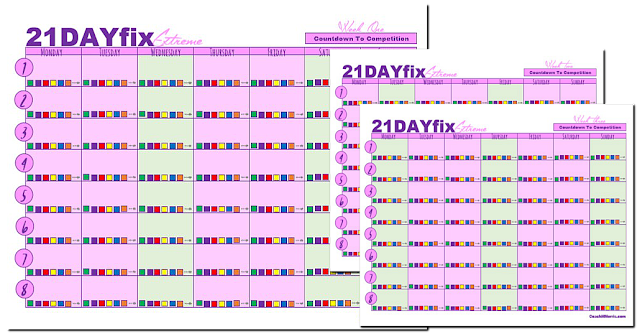 You’ll follow the Countdown to Competition plan for 2 days, then the Extreme plan for 1, routing throughout the entire 21 days. ENJOY!! If you have any FIX questions feel free to contact me! 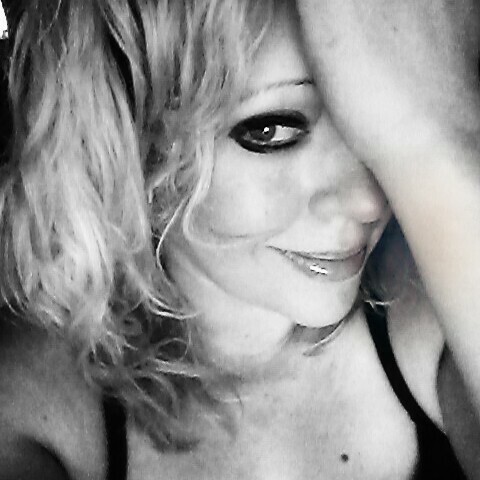 Don't forget to ask about details on my NEXT private Challenge group! Schedules and to-do lists are saving so much time and efforts. 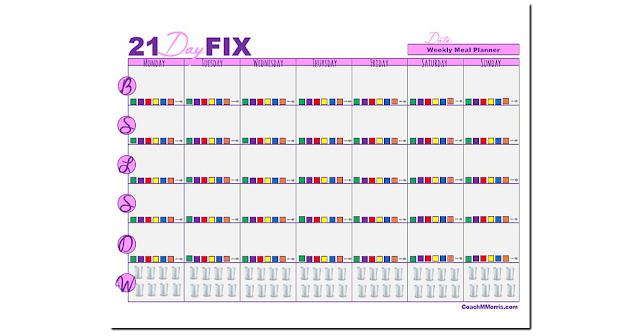 All business people choose complex task managers and complete tools of organizing the habitual routines. Planning the tasks on online essay help for a fortnight at least is a pleasant habit. To know how to write a movie review, just follow the reference. Extreme meal planning indeed. Thanks for sharing your ideas. But my hobby is debating with people on reddit over an article, and only realizing after the third or fourth comment that they never read the article at all. Or any of the wewriteessay.com articles they link after. Get the best write my essay NZ help from the assignment experts of Students Assignment Help at a reasonable price. Our experts provide the reliable assignment writing help services to the students. You can do write my essay? Truly, our specialists are helping you to write your assignment. We have masters or Ph.D. degrees holder specialists to make your task. You can specifically procure at australiaassignmenthelp.com.